Enjoy ongoing, exclusive savings with the Brilliant Distinction Program! 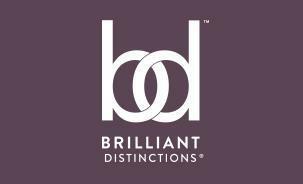 Brilliant Distinctions is a Consumer Loyalty Program offered by the makers of Botox, Juvederm and Lattise. Points are earned for each Botox treatment. These points can be used to create a coupon that you can apply towards future Botox, Juvederm treatments or to purchase Lattise. While you can redeem coupons towards Juvederm and Lattise purchases, currently the program only offers consumers the opportunity to earn points from their Botox treatments. 3. You will be taken to the Brilliant Distinctions Program homepage. 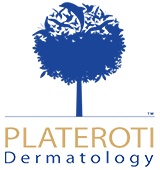 Here, you can update your personal information, select Dr. Plateroti as your preferred physician, and view your program activity.